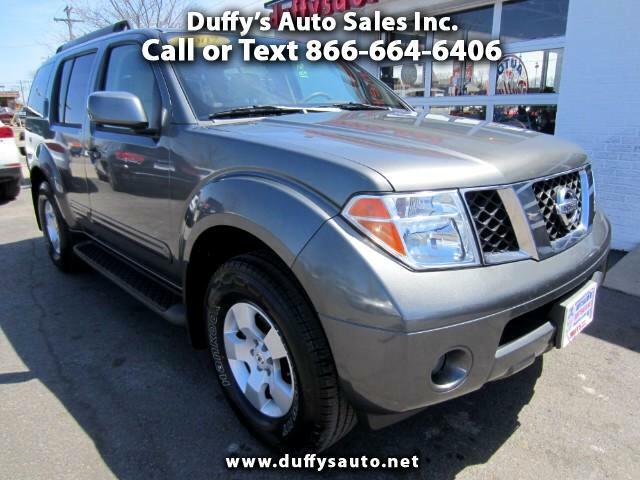 Used 2007 Nissan Pathfinder SE 4WD for Sale in Peru IL 61354 Duffy's Auto Sales Inc. SE 4X4 4.0 6 CYLINDER AUTOMATIC! FOR MORE INFO CALL OUR OTTAWA STORE, 815-431-9500. OR OUR PERU STORE, 815-224-9200.